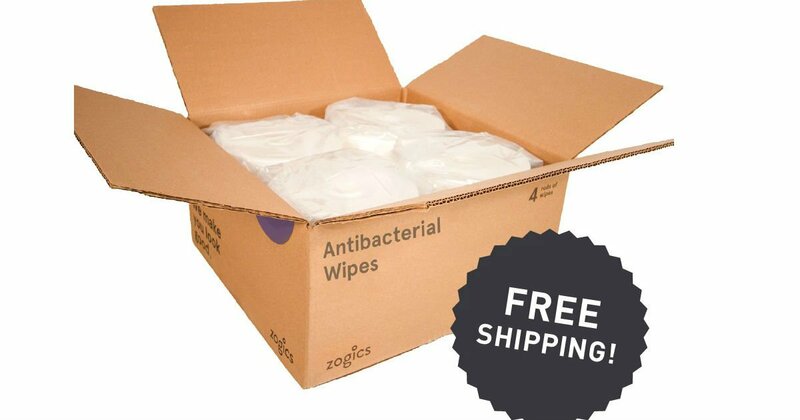 Request a gym wipes sample pack from Zogics. You'll get 3 of their best selling wipes. While Supplies last.